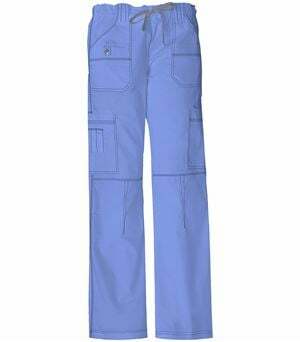 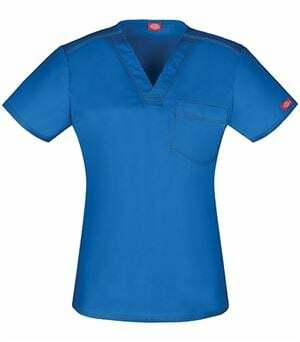 The Cherokee Workwear Mid-Rise Moderate Rise Scrub Pant 44101A gives you a comfortable uniform piece that you can mix and match with others. 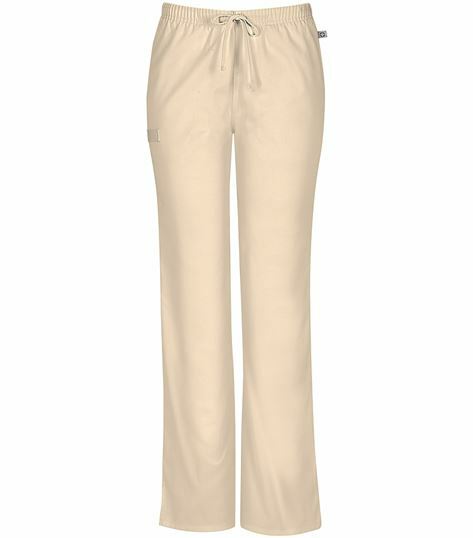 Whether you are a professional that is always on the move or you work behind a desk, comfort is essential. 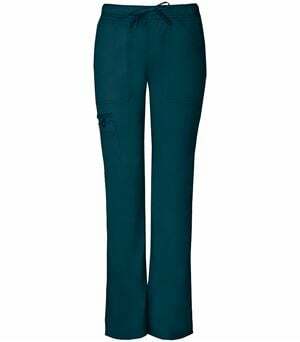 These scrub bottoms are ones that you will be happy to wear, as they are easy to move around in and to wear. 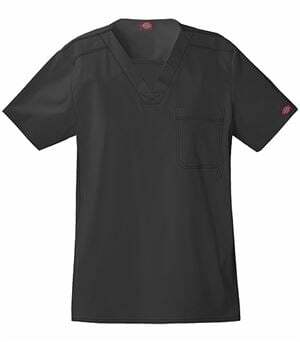 Functional pockets allow you to keep everything you need at your fingertips to ensure you can do your job in the most efficient way. 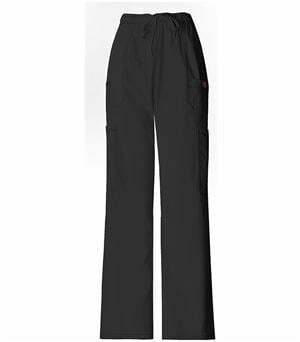 Make the most of your medical uniform wardrobe with these scrub bottoms.